Glad you are ready to Take Charge of YOUR LIFE and LIVE AGELESSLY…So let’s get started! Please fill out the form so we can get you scheduled. Don’t forget to say what It’s Regarding! And I’ll get in touch with you within 24-48 hours. 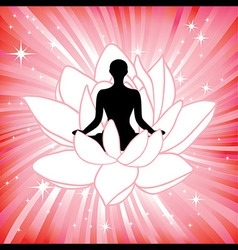 Schedule your Soul Realignment®, Pilates, Yoga or Reiki session in person or online. Contact me to learn how dōTERRA essential oils are the natural solution for healthy living. Copyright © 2019 Patti Stevens. All rights reserved.